If you are living in this area, you've probably heard of the name "Thousand Oaks Locksmith." We are the ones with the tradition and experience. 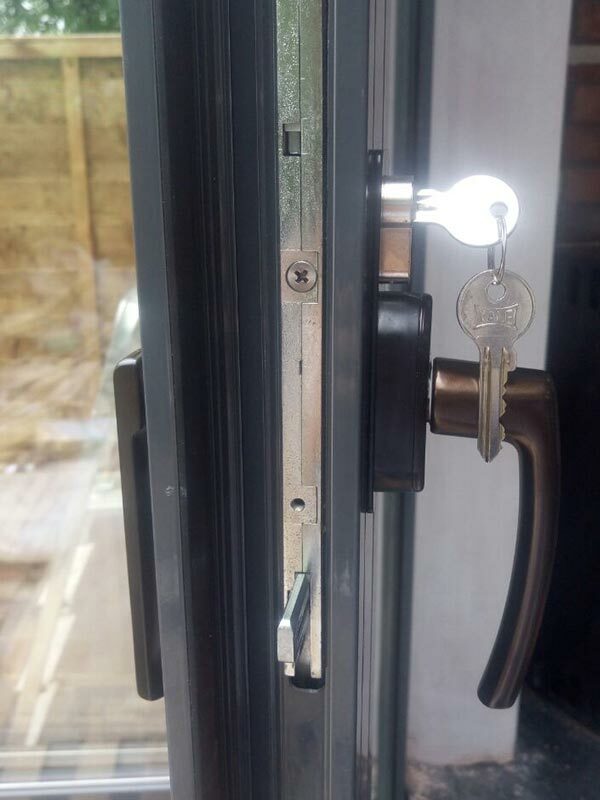 We have been providing locksmith services to our clientele for over 12 years and have been keeping our quality top notch ever since. 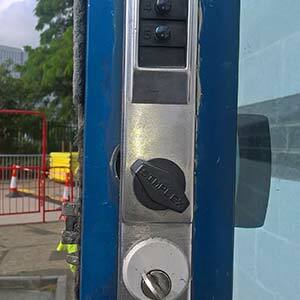 Firstly, the secret to providing excellent locksmith services over the years is professionalism. 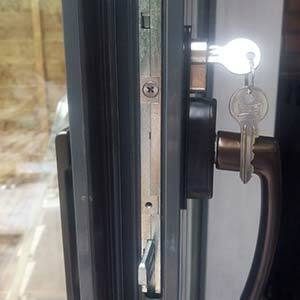 Members of our team at Locksmith Thousand Oaks are all properly trained. Also, they are all insured, have a license and bond. Our clients need to be confident to be working with real professionals! When you're stuck somewhere with locked keys in car, you might need an affordable locksmith that can open your vehicle and get you back on the road in no time. 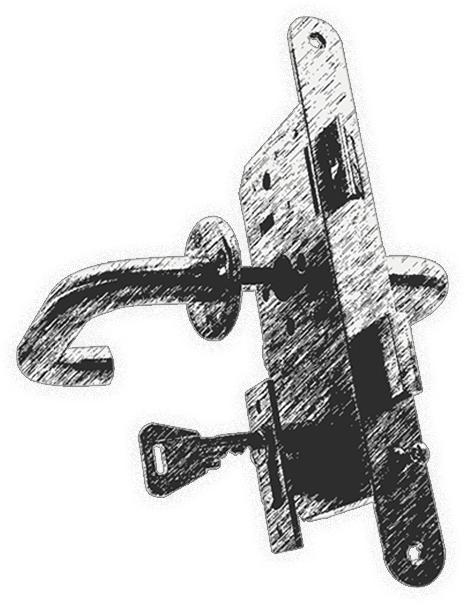 At Locksmith Thousand Oaks you will get the best service you need. Whether you need a transponder key replacement or a car lockout service, we can do it for you. We can replace any automotive lock, extract a broken key, do a car key cutting, and much more. You're coming home from a party, it's Saturday night, trying to find your apartment keys and realize they are not there! Who you gonna call? Thousand Oaks Locksmith! 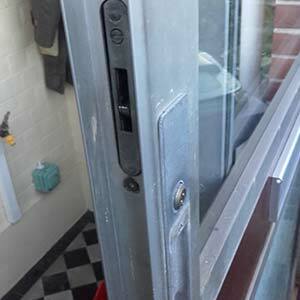 We are the so-called "emergency locksmith near me" service you need when you have that or similar situation. 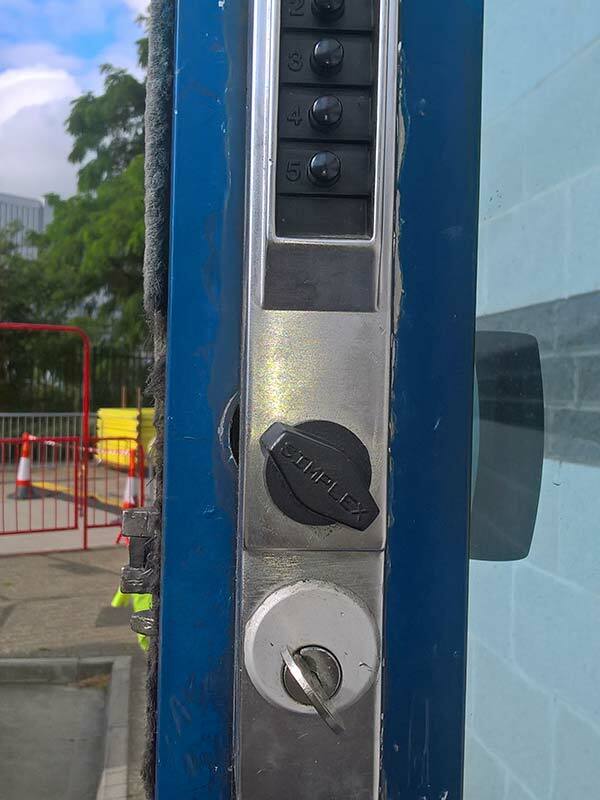 Anything that is lock-related and urgent is what we can help you with. Firstly, at Locksmith Thousand Oaks you can count on the fastest response. That means that from the moment of the receipt of your call, our technicians need 30 minutes or even less to arrive and solve your urgent problem. 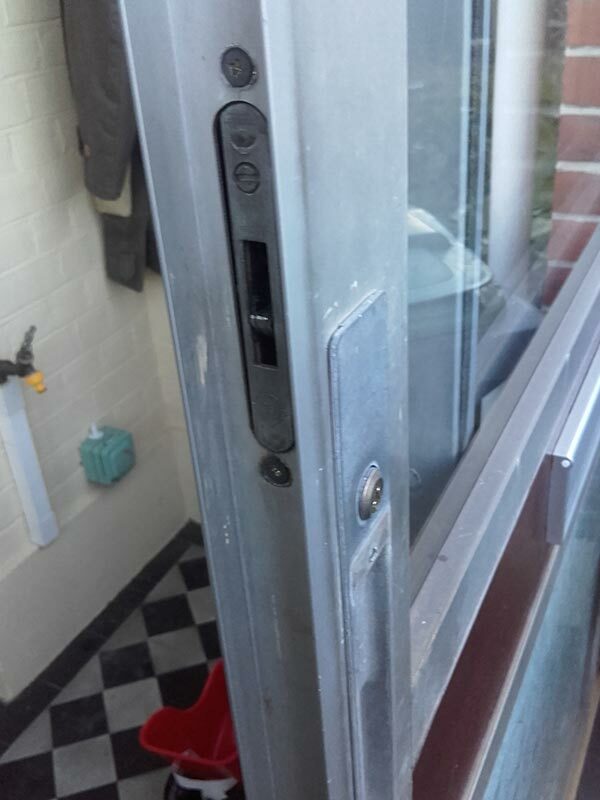 Whether it's your home or your business, you need to restore your security in, at Thousand Oaks Locksmith we can offer the best ideas. Since we're offering you the top technology, you can count on the modern approach and high-quality work from our technicians. 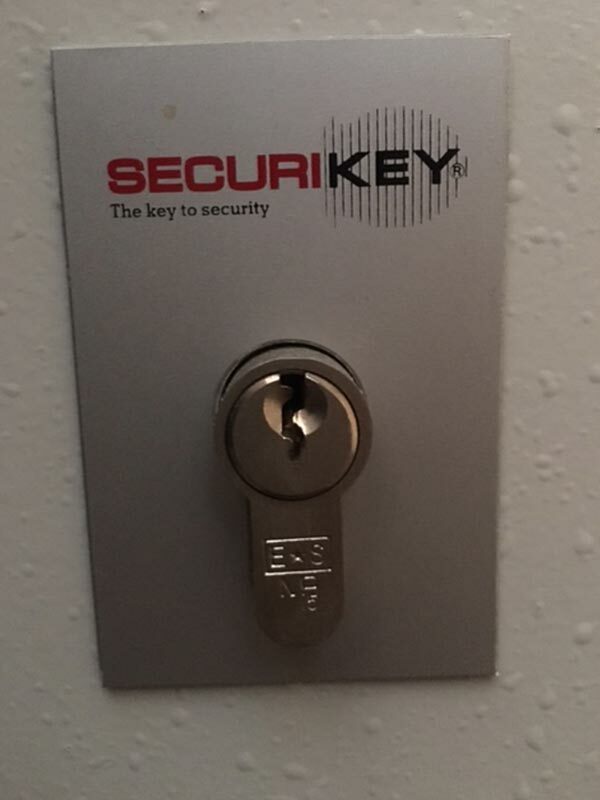 We can provide a variety of services such as lock installations or door lock repair, key fob replacement, door/window hardware/accessories installation or repairs, finest security systems' installation or updates; safe combination resets, master keying. The list is never-ending. 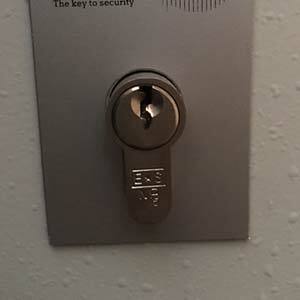 Need a locksmith that is very affordable, yet always available and licensed? Call us at 805-214-6898 and get your security restored now, for a low price!